« Time To Party Like It’s 2009! 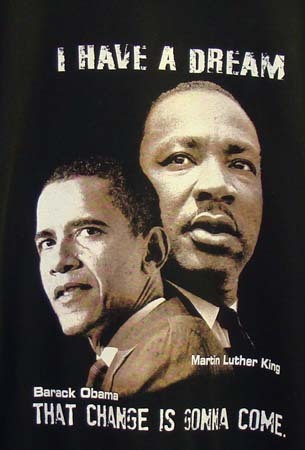 Thanks to Dr. Martin Luther King, Jr.’s dream, President Barack Obama’s about to become our reality. 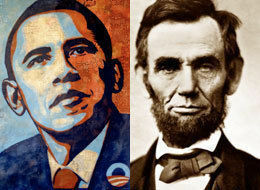 And in Mr. goody two-shoes Obama’s reality, honoring the birth of the great civil rights leader who sacrificed everything, including his life, to bring justice and equality to all Americans should mean more than not having to work or learn every third Monday in January. Mr. President over here thinks Martin Luther King Day should be about giving back, and is calling on all Americans to volunteer in one of the 12,100 service projects around the country, delivering meals, refurbishing schools, and strengthening communities. Can someone please remind this guy he still has another day until he’s president? Maybe he should go find some kids to push, kittens to kick, or freshly planted gardens to stomp on. You know, just get it out of his system. Kind of like that other guy Obama’s always talking about.